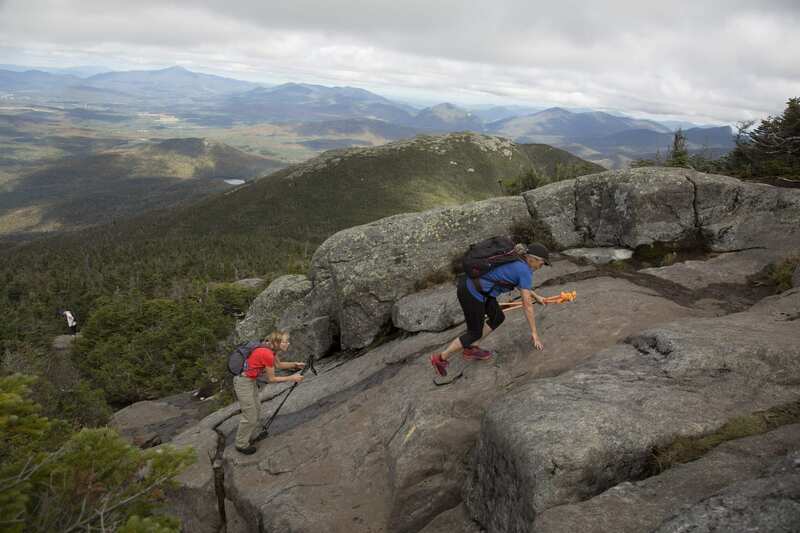 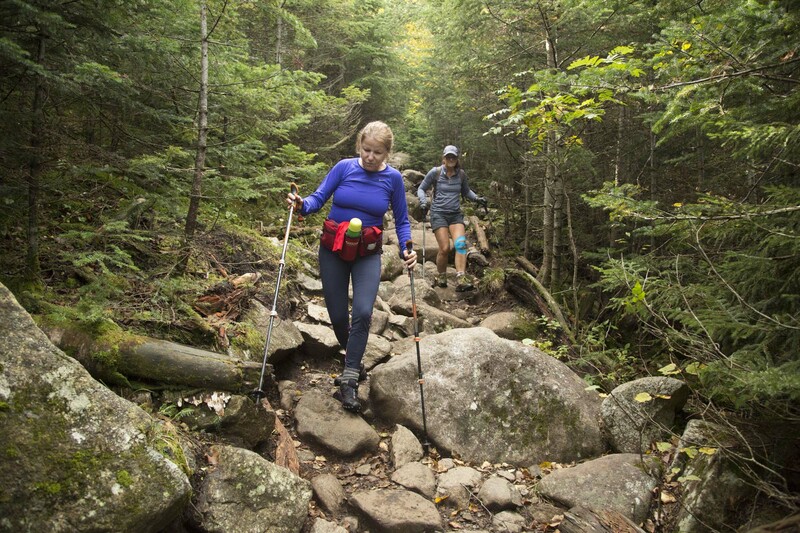 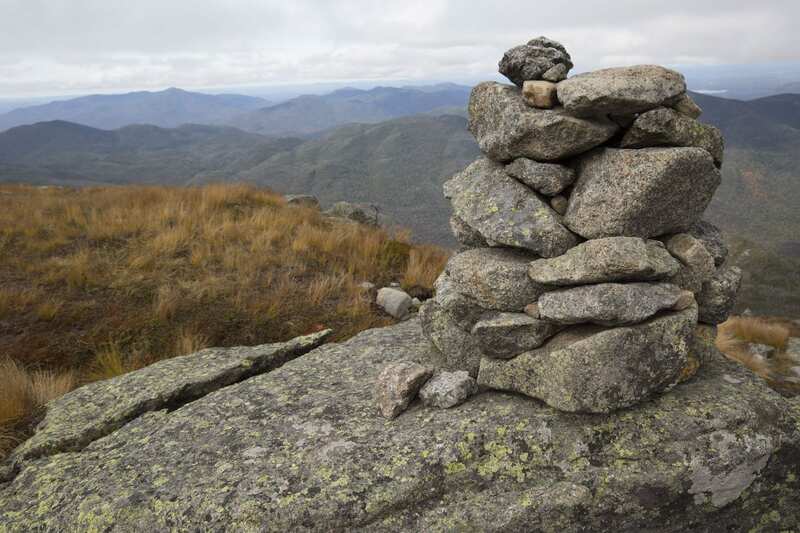 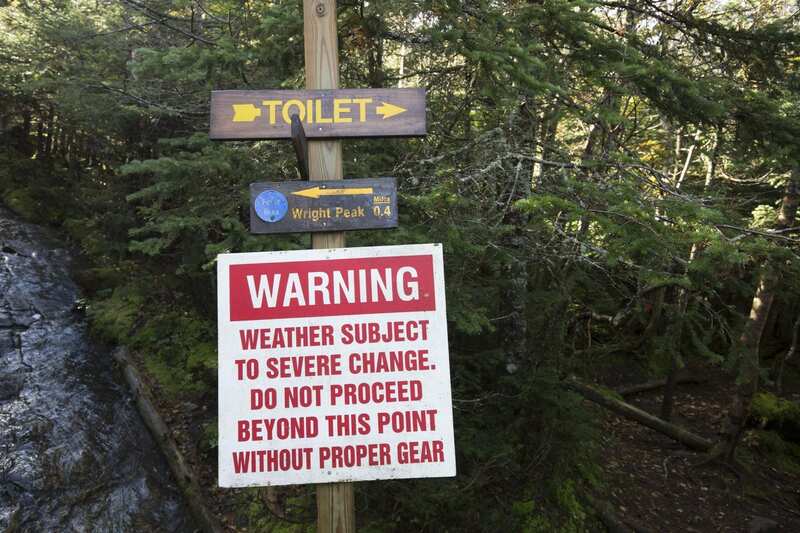 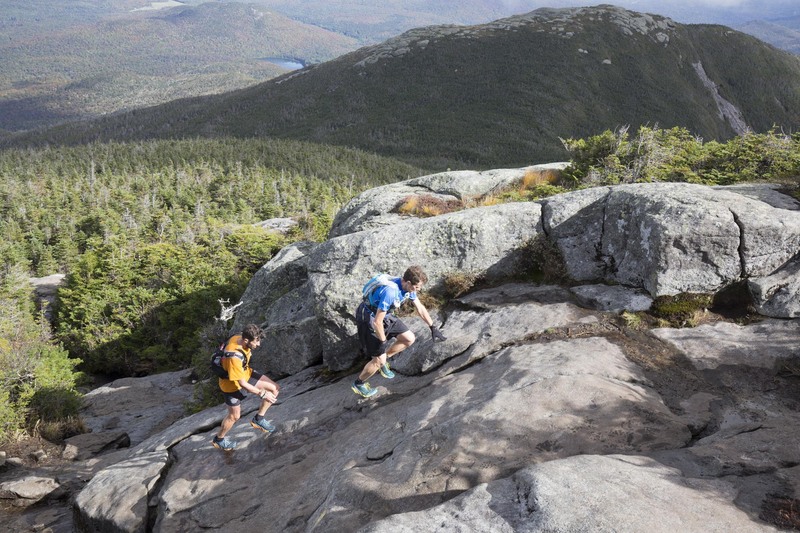 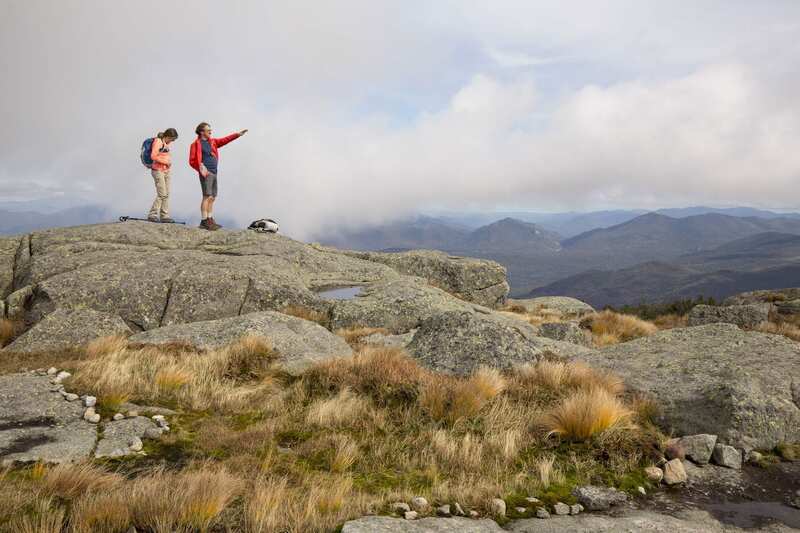 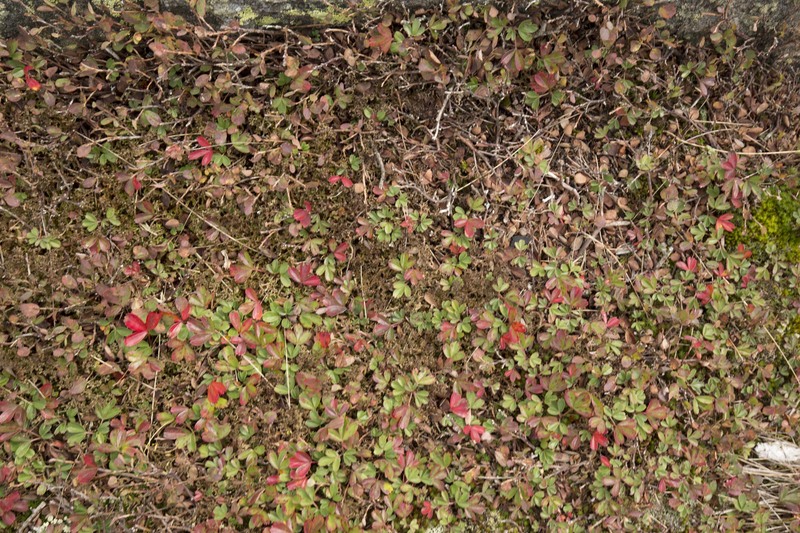 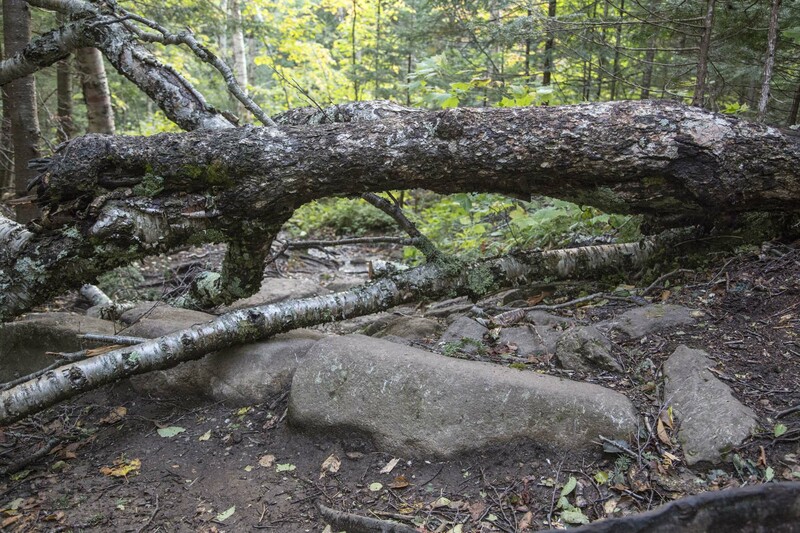 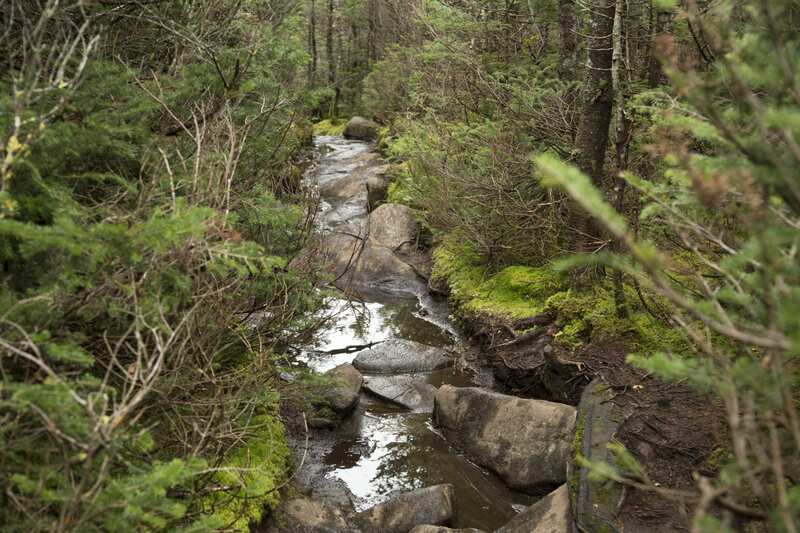 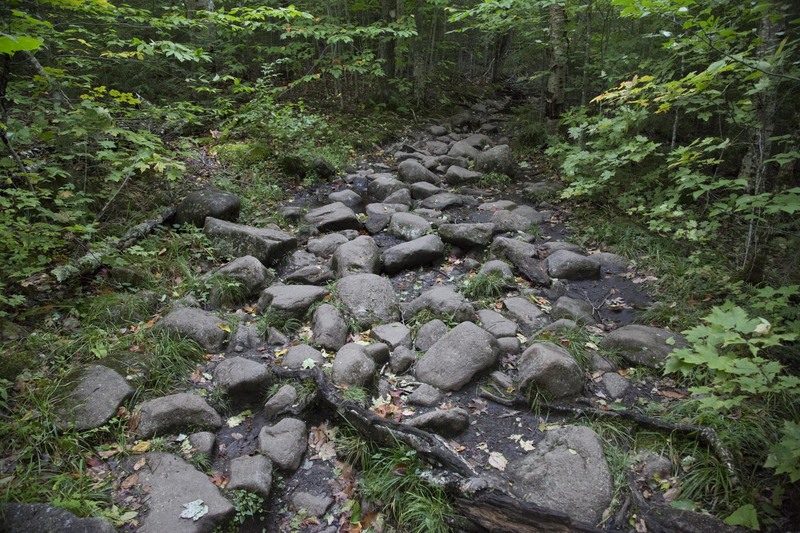 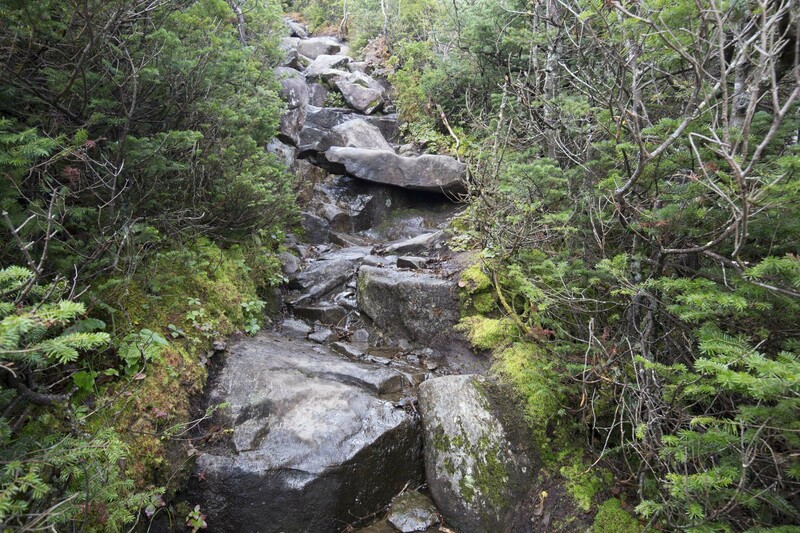 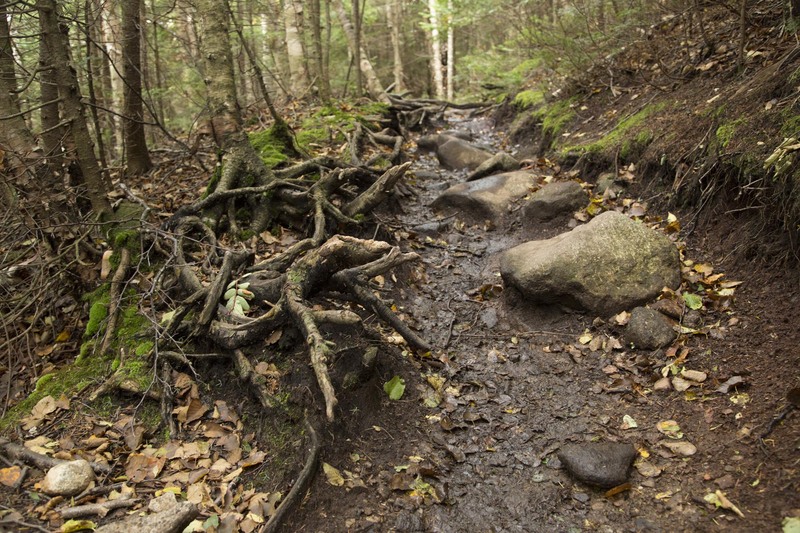 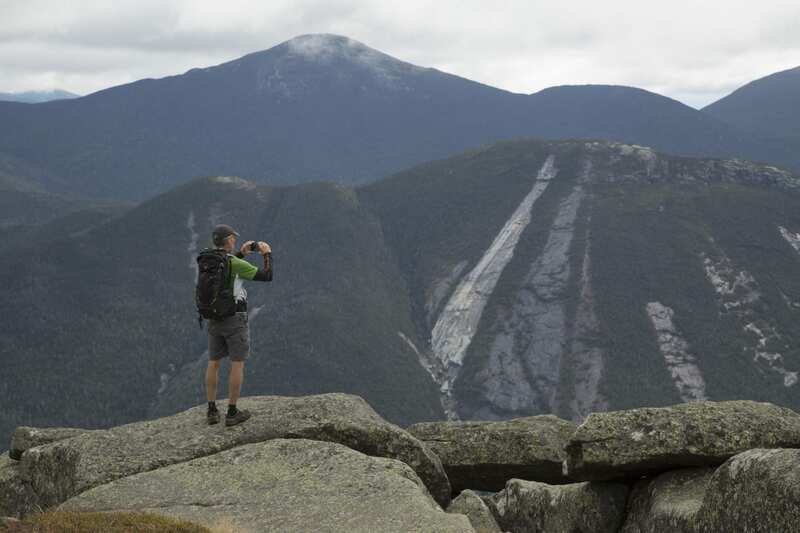 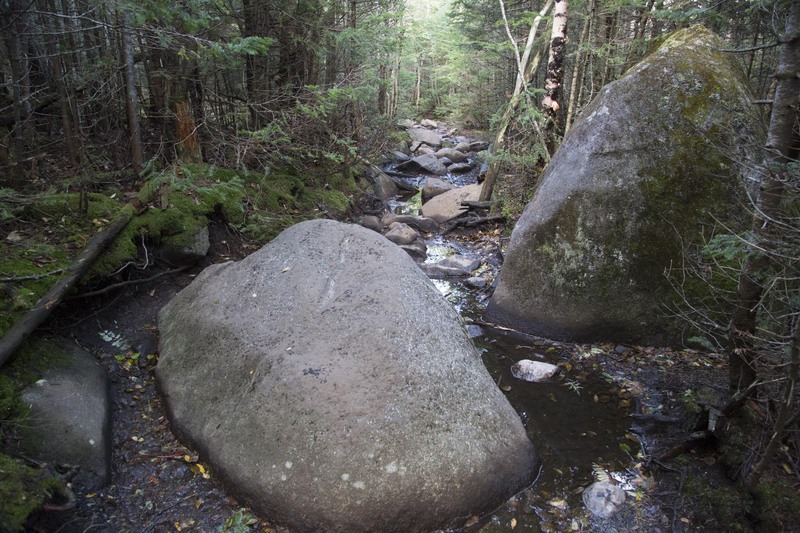 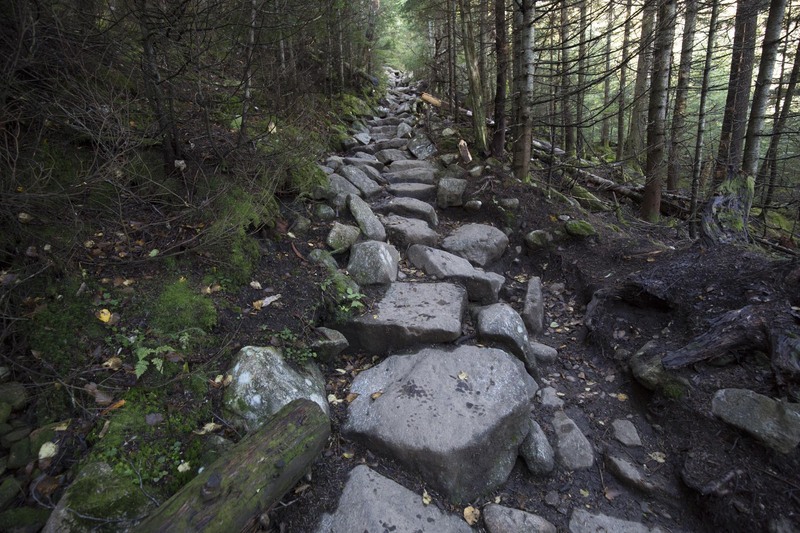 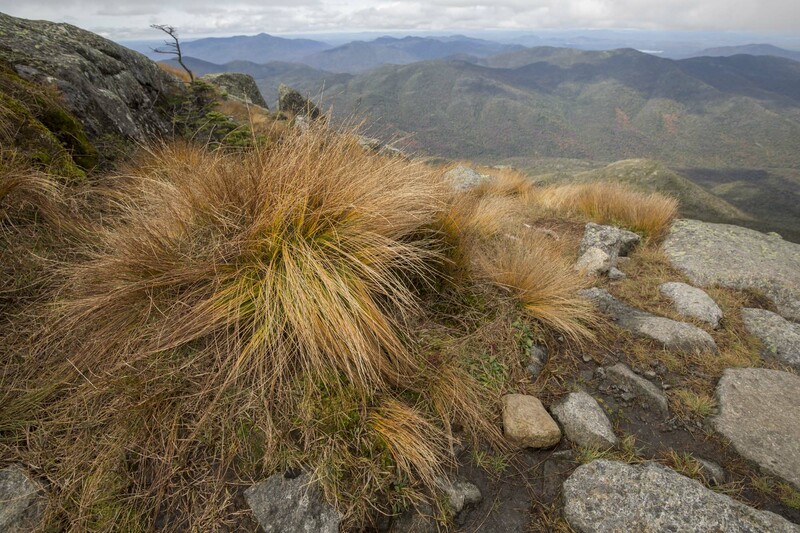 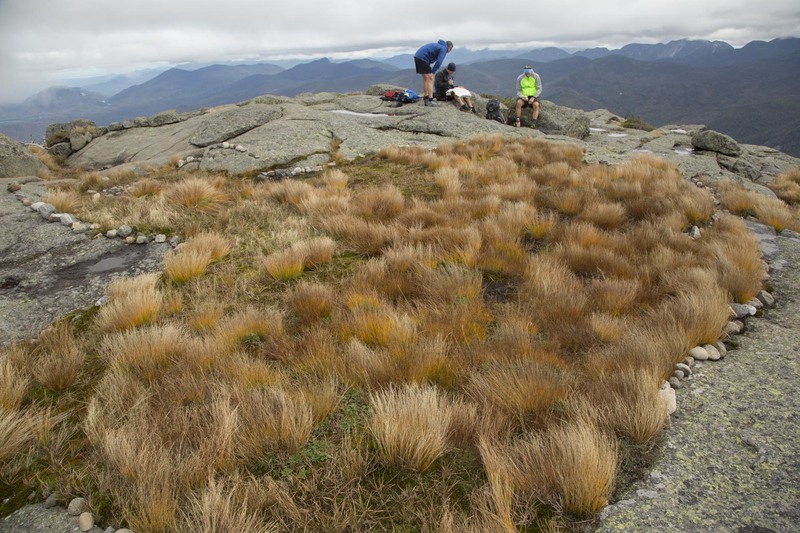 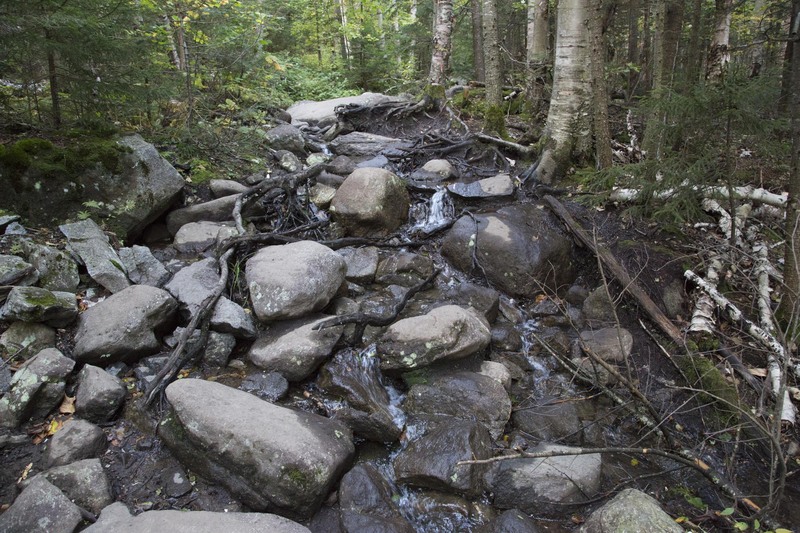 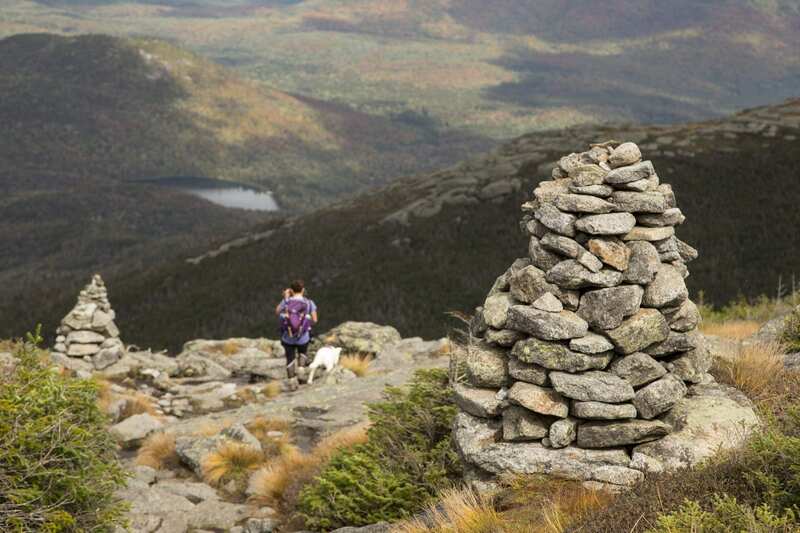 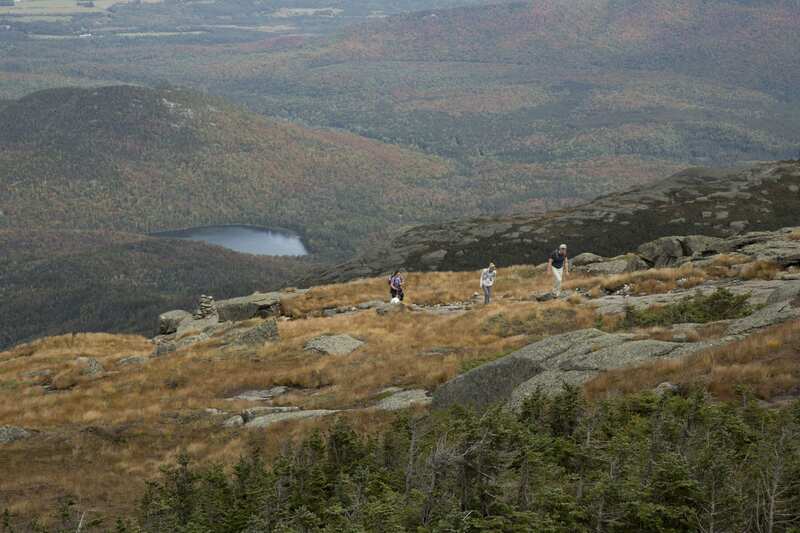 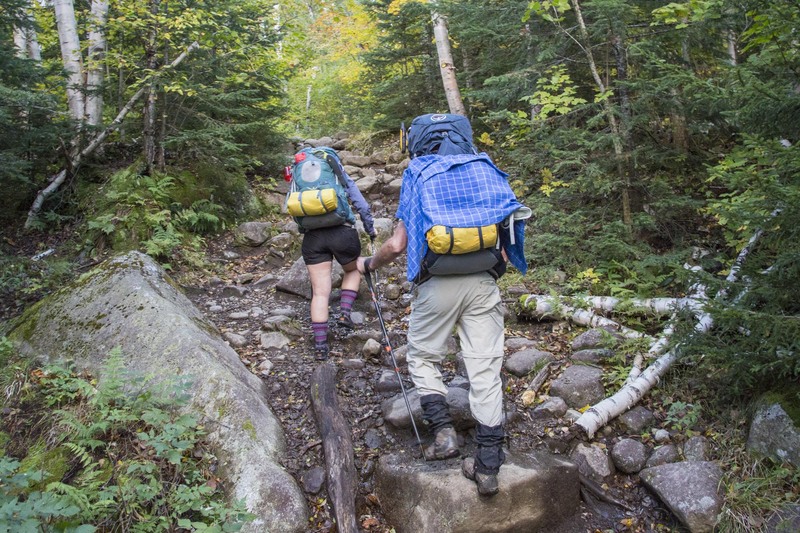 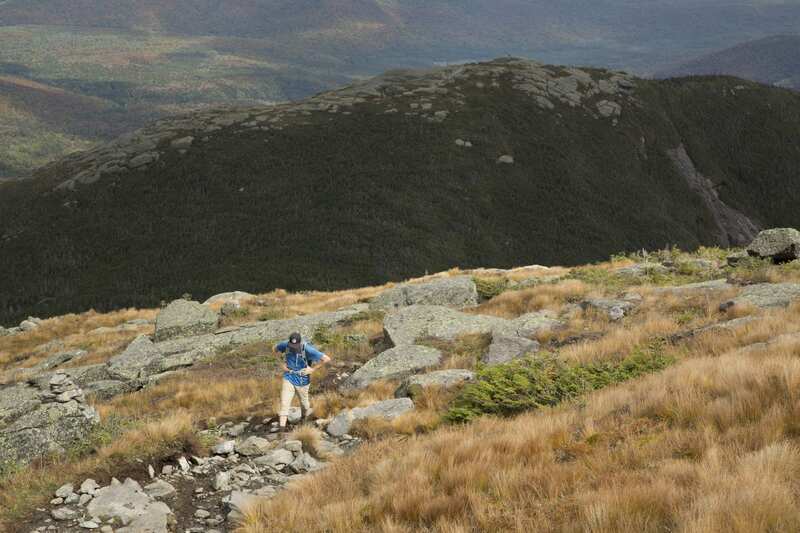 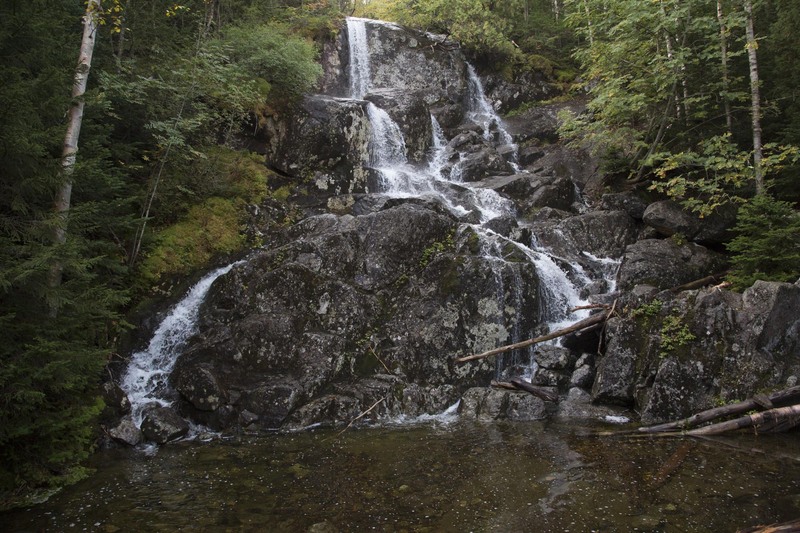 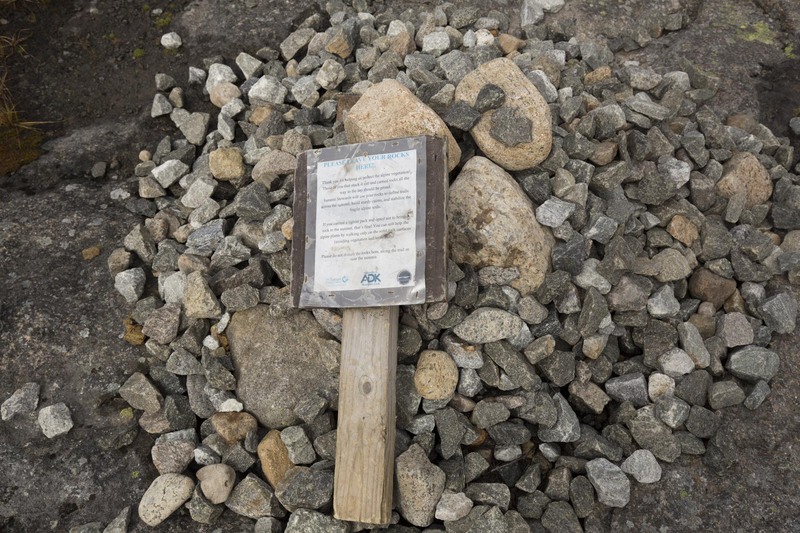 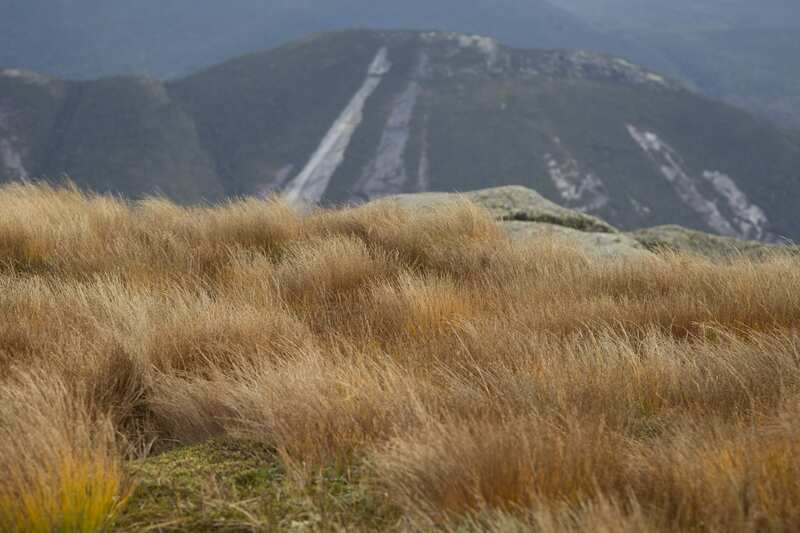 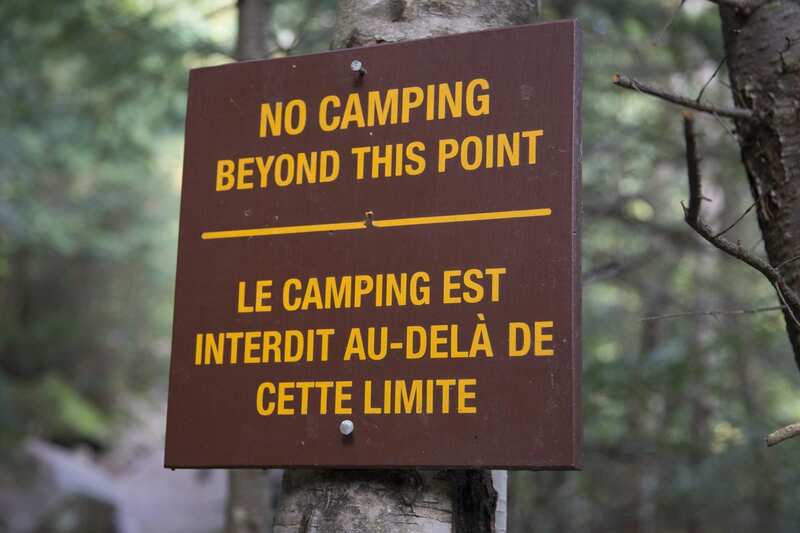 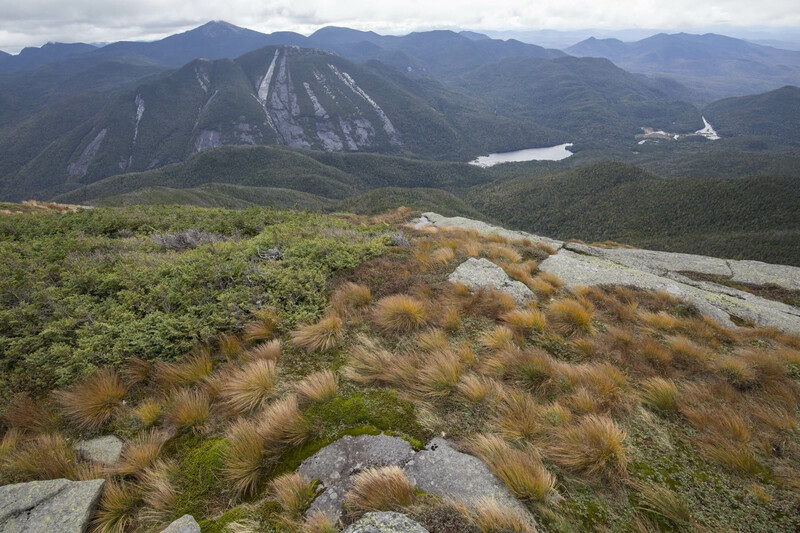 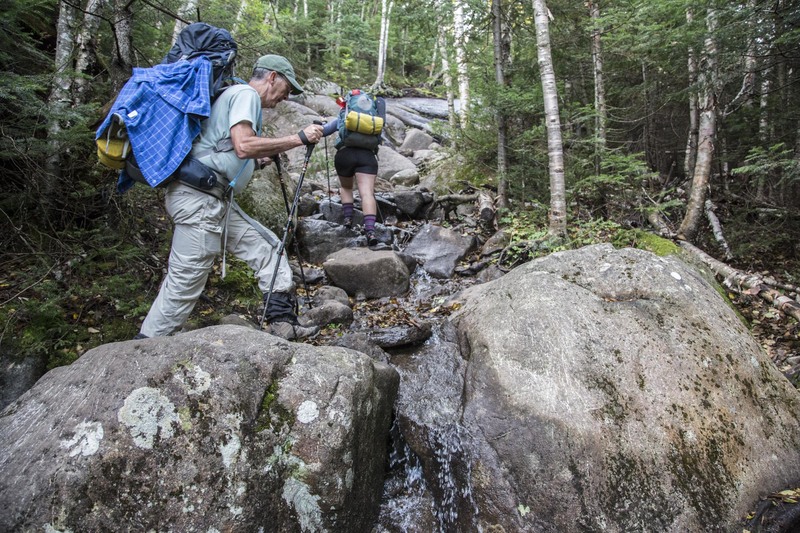 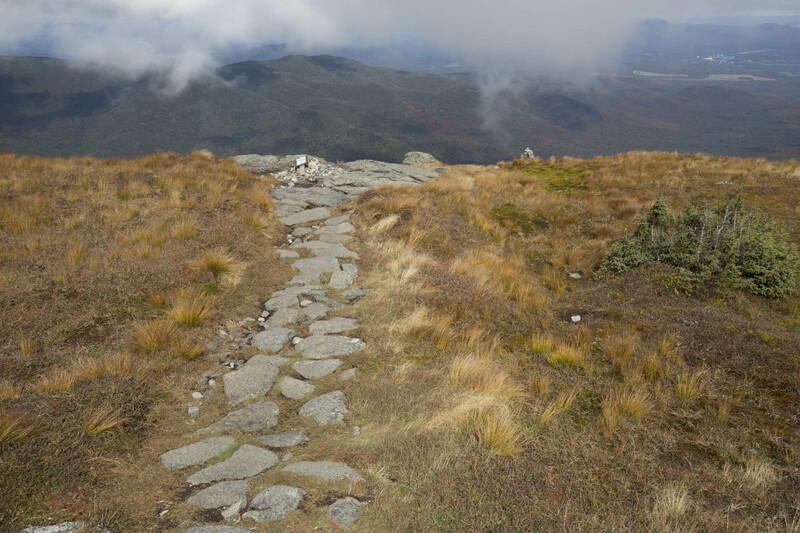 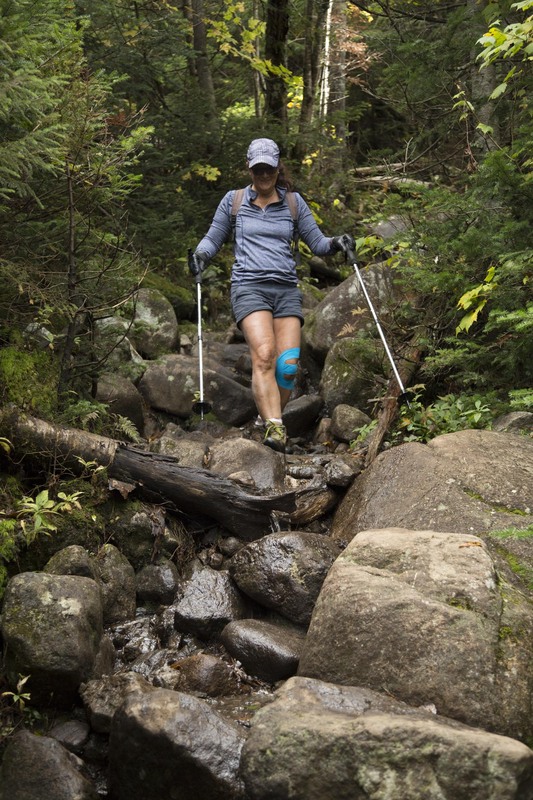 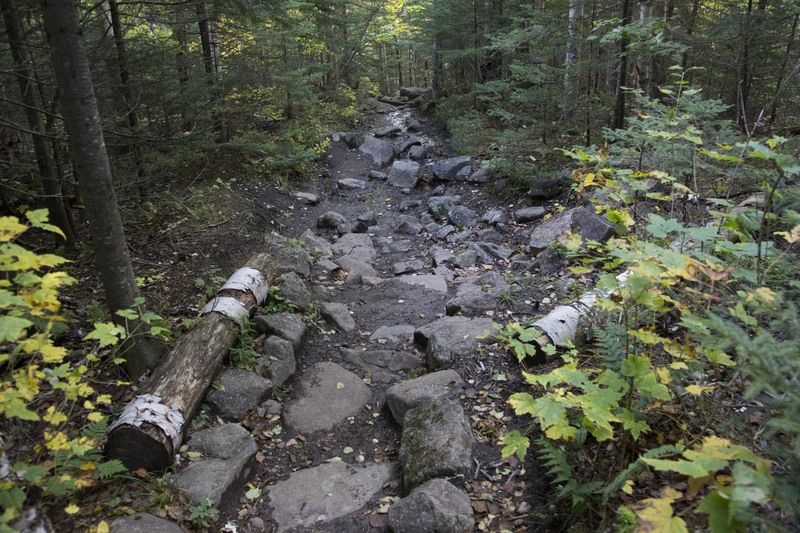 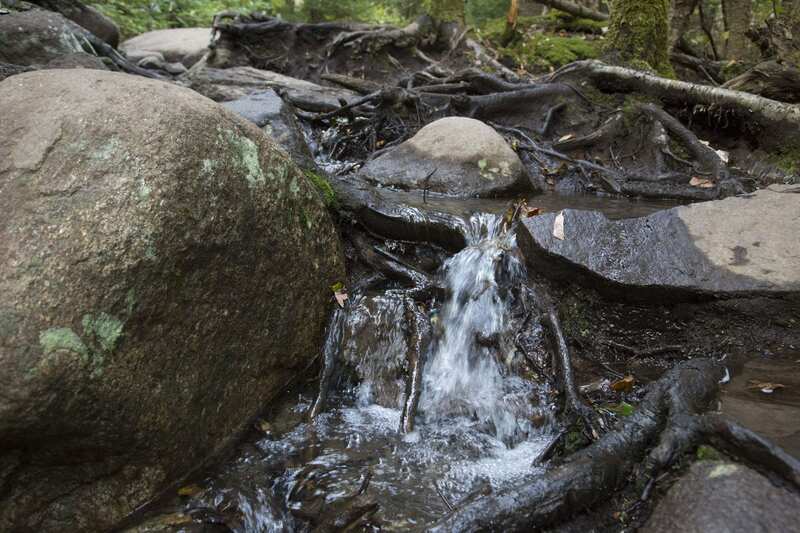 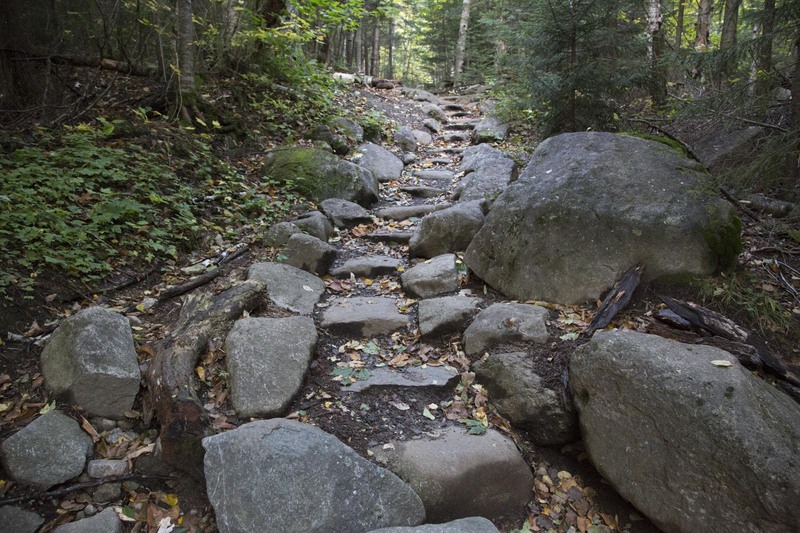 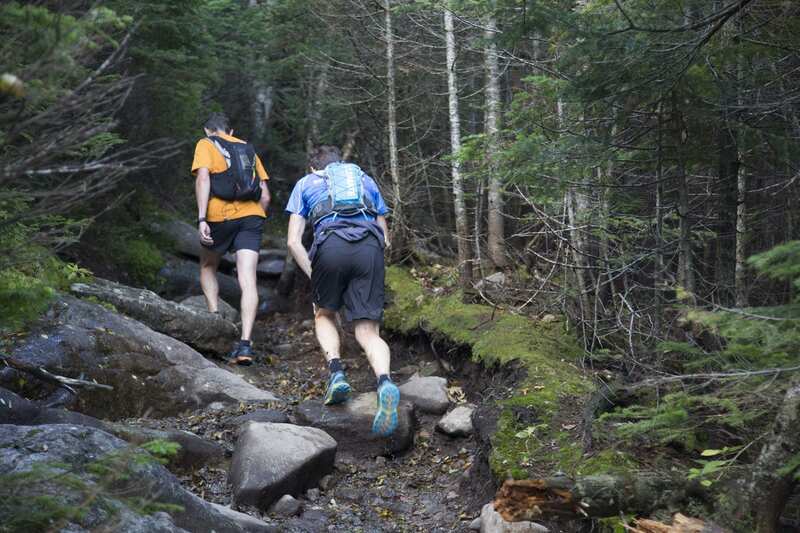 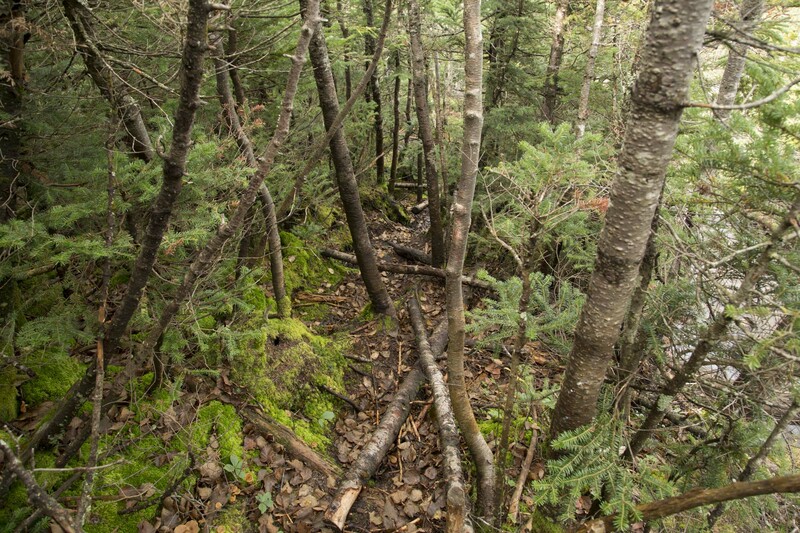 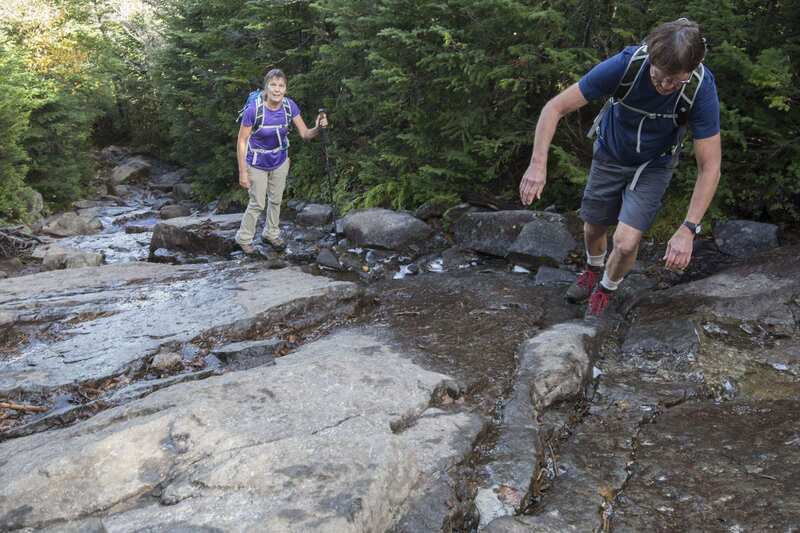 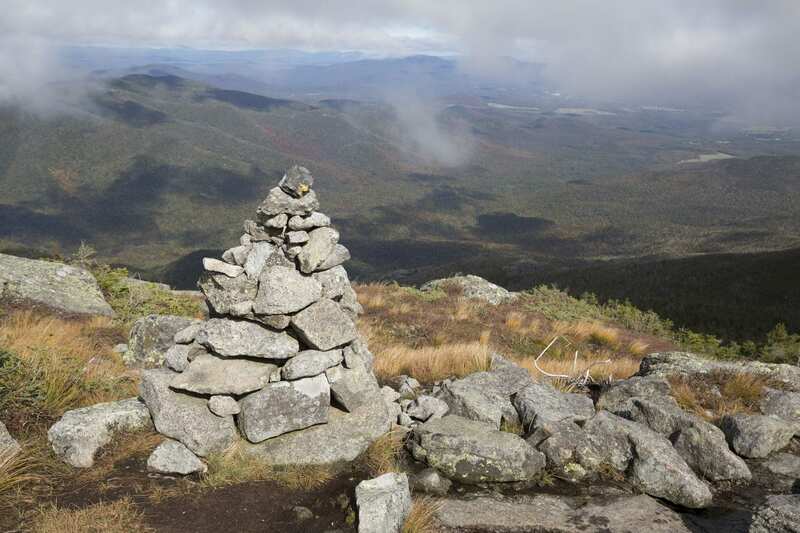 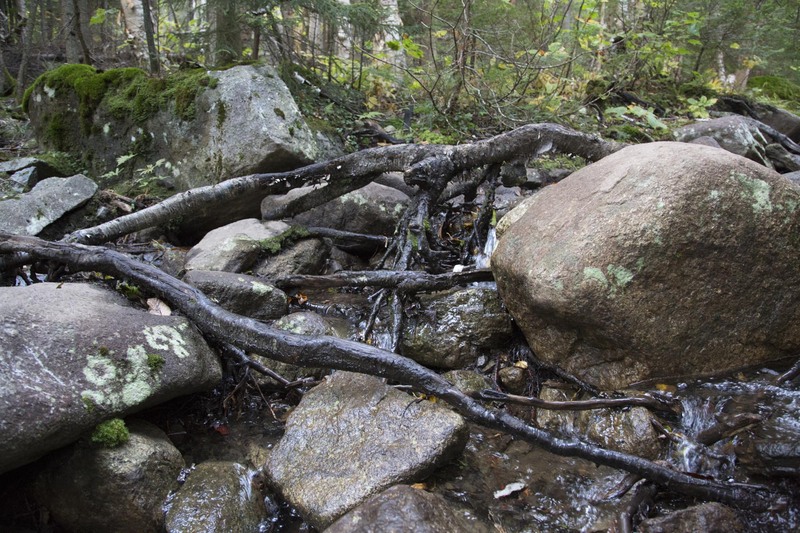 About 130 miles of trails in the High Peaks region need rerouting or maintenance, according to a preliminary assessment done by the Adirondack Council. 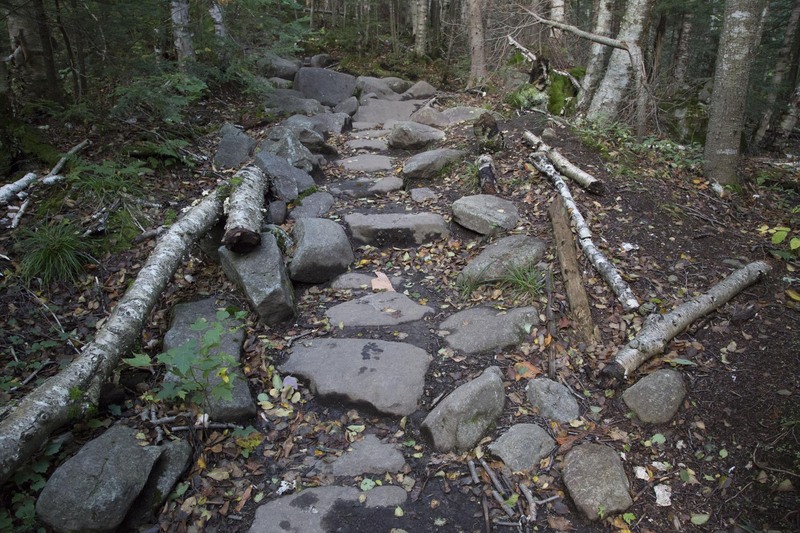 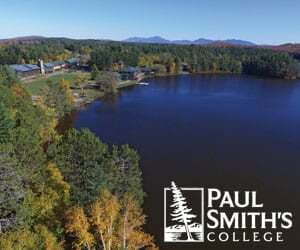 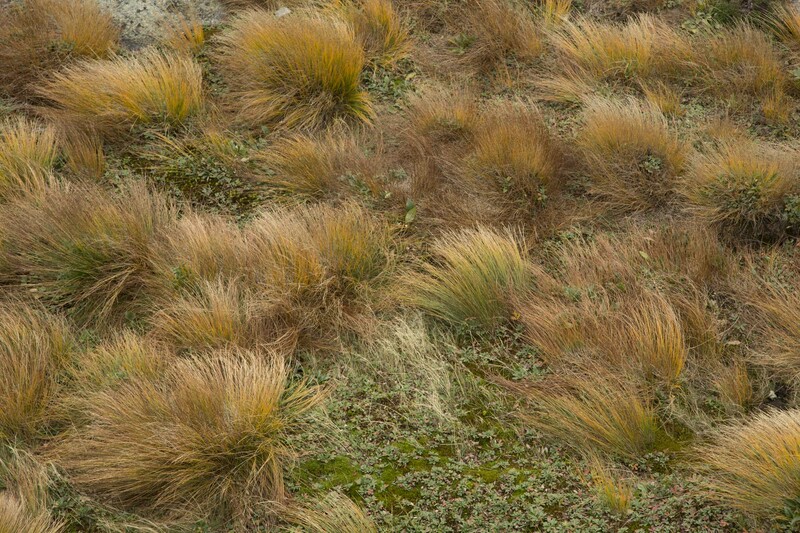 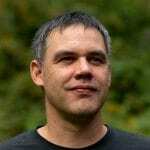 The Council based its assessment on interviews with guides, trail crews, and other people who use the trails regularly. 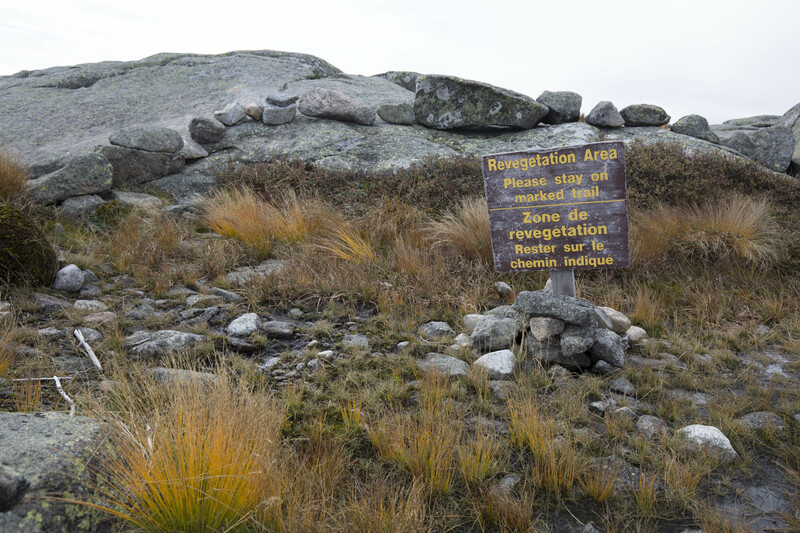 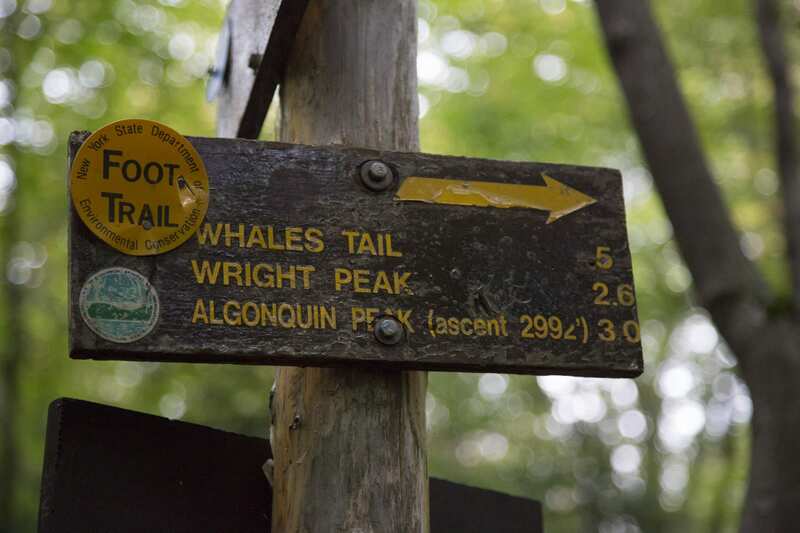 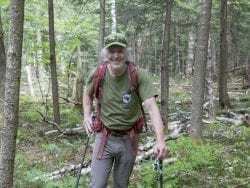 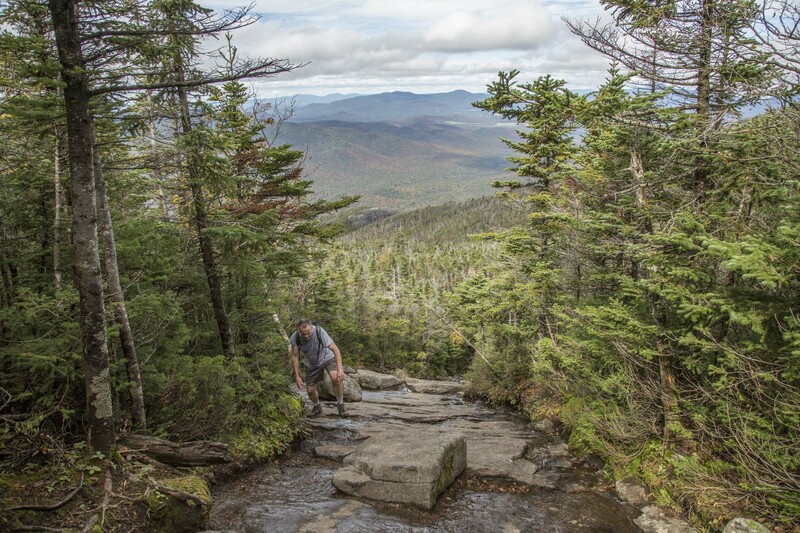 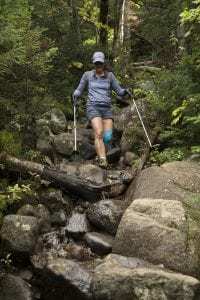 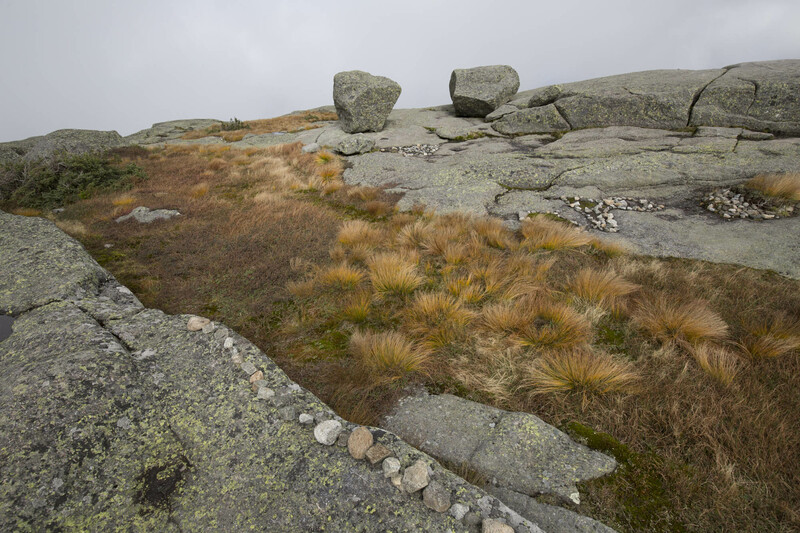 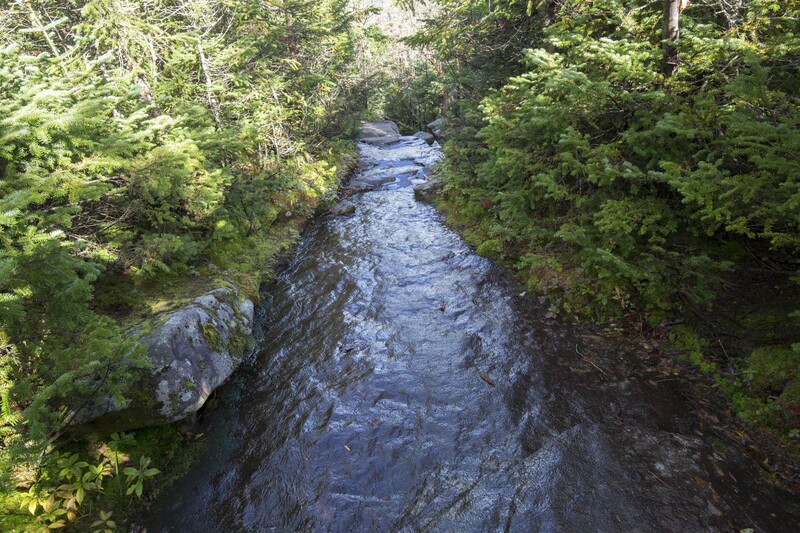 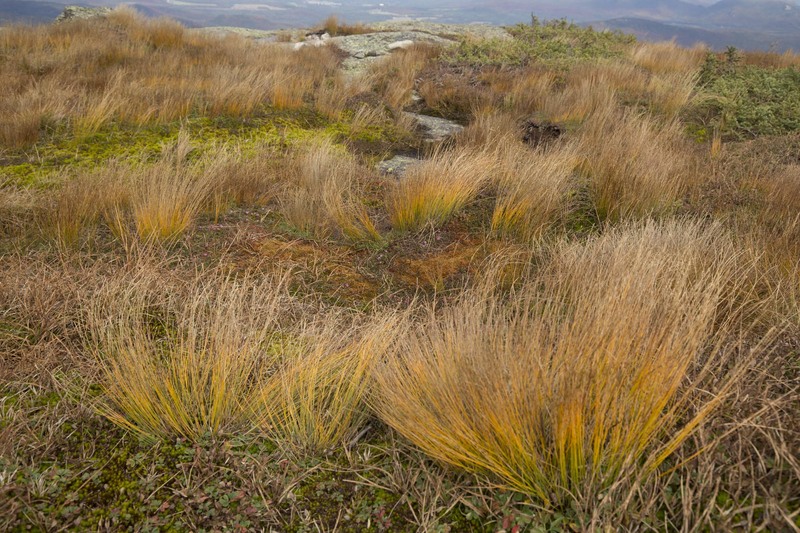 Above are photos from the trail to Algonquin Peak, which is highlighted in the assessment as one of the trails in need of attention.